This is the lowest monthly sales recorded by Bajaj Dominar 400 since launch. 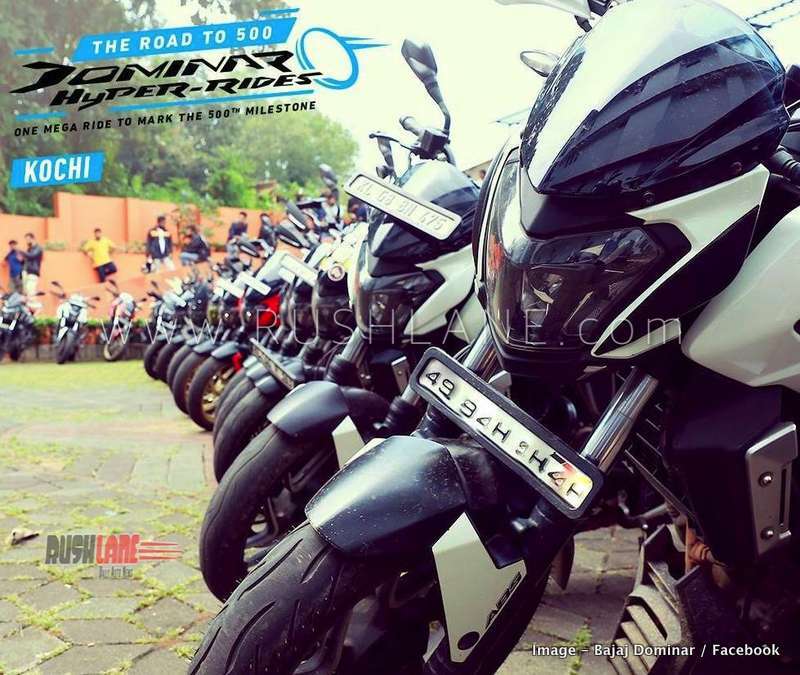 In the past few weeks, Bajaj has increased Dominar 400 prices, and discontinued the cheaper non ABS variant. These two reasons possible have had an effect on the sales of the motorcycle. Bajaj has posted their lowest Dominar sales till date. In October 2018, Bajaj Dominar sales stood at just 659 units. This is a new low for the motorcycle which was expected to sell about 10,000 units a month and eat into the market share of Royal Enfield. In comparison, RE Classic 350 sales are at 45k units for the same month. Sales of Dominar in Oct 2017 stood at 1,652 units. Positioned above the Pulsar range, the Bajaj Dominar 400 was the first motorcycle to be sold in the country with an LED headlamp. It borrows a design inspired by power cruisers such as the Ducati Diavel and boasts of an aggressive stance. The most recent update brought with it several upgrades over its earlier model. It came in with new color schemes of Rock Matte Black, Canyon Red and Glacier Blue, standard gold alloy wheels, a sculpted fuel tank, an extended wheelbase and dual digital consoles. Bajaj Dominar 400 measures 2,156mm in length, 813mm in width and 1,112mm in height. It gets kerb weight of 182 kgs and a wheelbase measuring 1,453mm. It is powered by a 373 cc liquid cooled, single cylinder, fuel injected engine offering 34.5 bhp power at 8,000 rpm and 35 Nm torque at 6,500 rpm mated to a 6 speed gearbox with slipper clutch. Suspension is via telescopic forks in the front and monoshock at the rear along with braking via 320mm disc in the front and 230mm disc at the rear. The engine allows for a top speed of 148 kmph. These figures are expected to change with the launch of 2019 Bajaj Dominar; which will not only get visual updates, but also mechanical. In the front, it will get USD forks, at the rear is a new exhaust system. Engine has been tuned to deliver performance. Instrument cluster now delivers more information, vibrations have been reduced, cooling system has improved, rear view mirror stalk is new, etc. Thanks to these updates, expect the price of Dominar 400 to increase by another 10-15k. 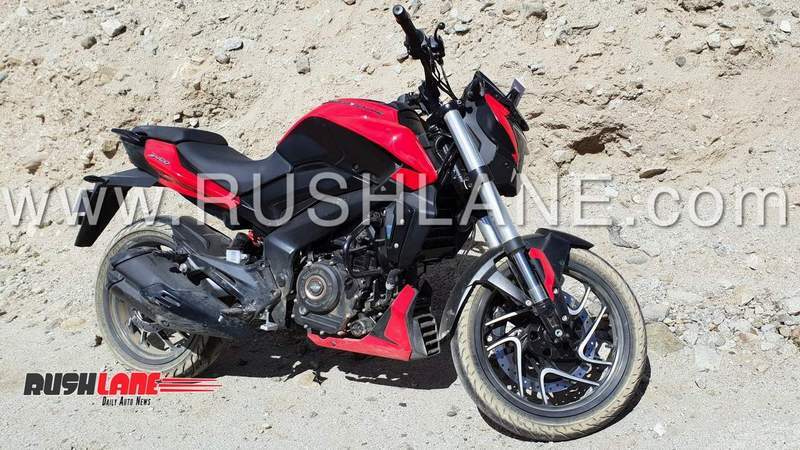 2019 Bajaj Dominar 400 prices could probably start in the region of Rs 1.8 lakhs, ex-showroom.